Anything that I do is completely self-taught, googled, or learned by trial and error! 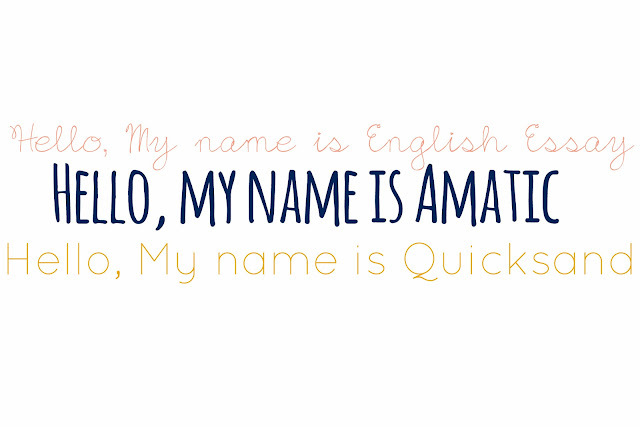 However, I wanted to give you a little "behind the scenes" look at how I whipped up this new look. Maybe if you are interested in creating a new look for your blog, some of these resources and tools could help you. First, my blog has had a lot of new looks over the years, and it's only been until recently that I have figured out some key elements for creating a cohesive look and feel. 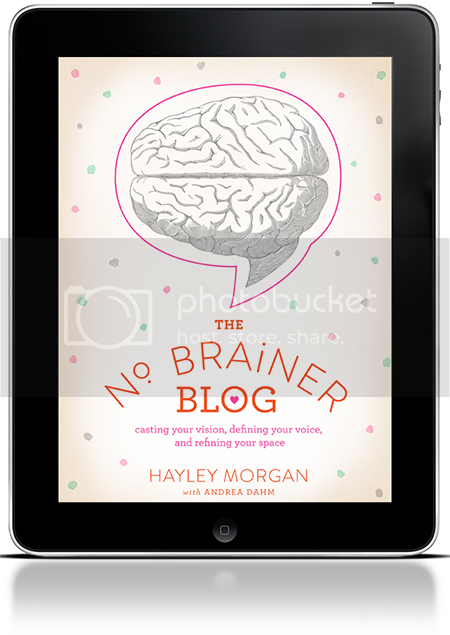 Reading Haley Morgan's No Brainer Blog was definitely a great launching point for me to get started, so I highly recommend picking up the easy-to-read ebook if you want a wonderful resource! In the past, I would tweak my blog without much thought or direction. I would just get the itch to change things around and then play around. This time around, I thought a lot more about what I wanted this space to look like and actually had a vision. 1. 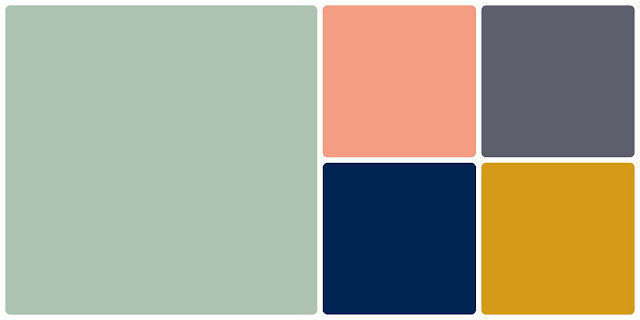 When I decided to change my blog/domain name to www.nicolejoelle.com, I knew that I would also need to create a new look. So, I started with the logo. My friend, Kelley Cummins of Kelley Cummins Design, had created a logo for my business cards last fall. I asked her if I could use the logo for my blog, and she agreed. I used the logo as the focal point of my design + look. There are some other elements that I'd like to incorporate and try on the blog, but for now, my brain is still bleeding a little from the initial overhaul. Honestly, I wouldn't say that tweaking your own blog is easy unless you have lots of experience or knowledge of HTML, etc. But, I believe that it you want to create a new look, it is doable and you can learn how to do it! But...you may want to back up your blog before you get too knee-deep in coding, etc! it is looking great! i just love it!